After looking through our website you have already discovered our 7 volt heated jacket and 7 volt battery operated heated gloves but we at Gerbing do not stop there. Also for specific use we have 7 volt products. For all kinds of activities we have items which can be used to enjoy outdoor events even better. 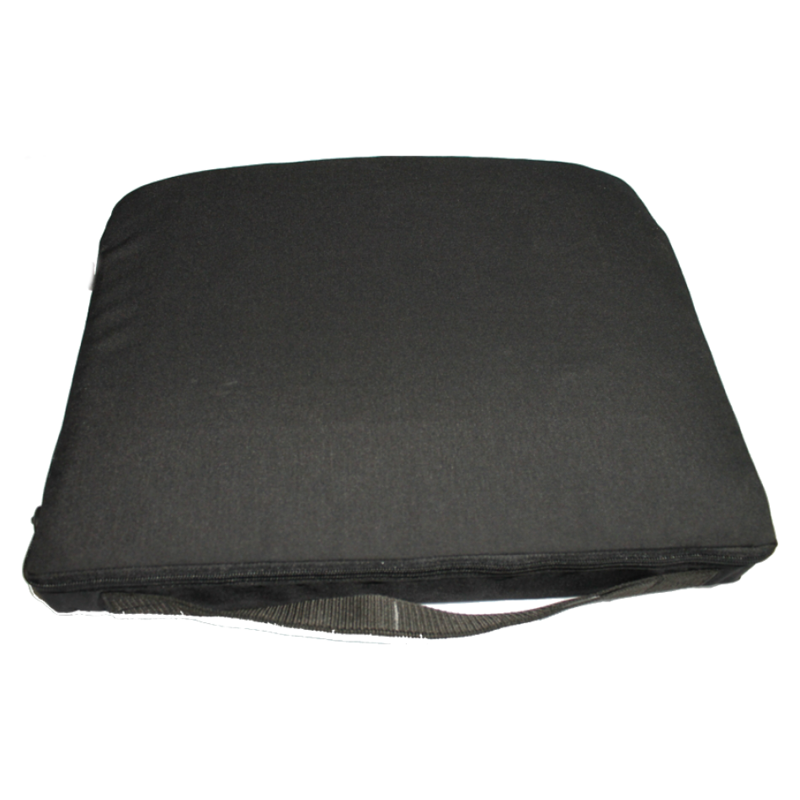 If you have to sit at one place for a long time like fishing or going to sport events you can take with you our heated seatcushion. 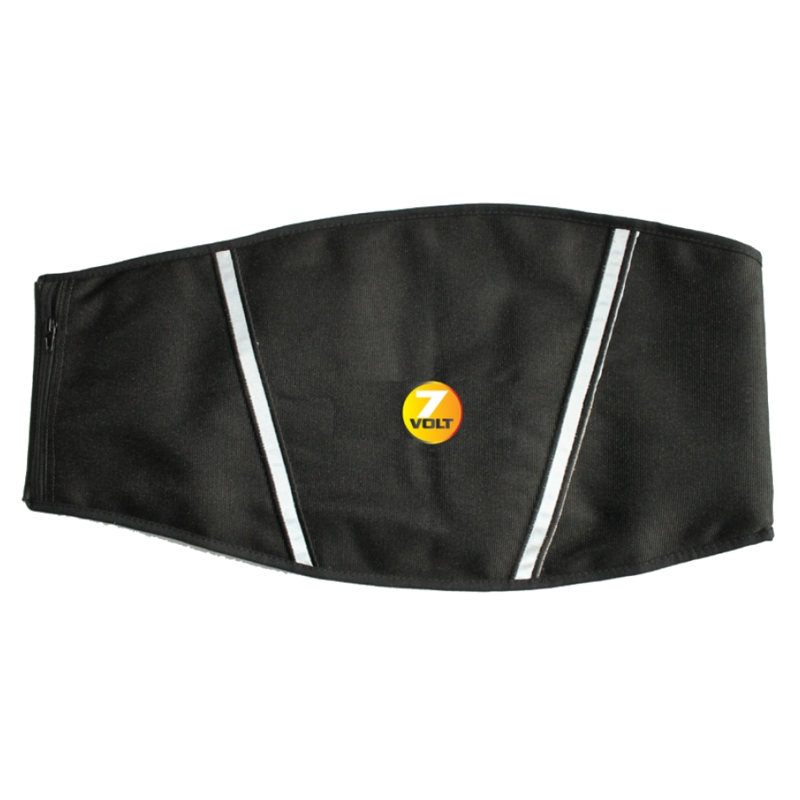 If you have a sore back you can use our heated kidney belt. 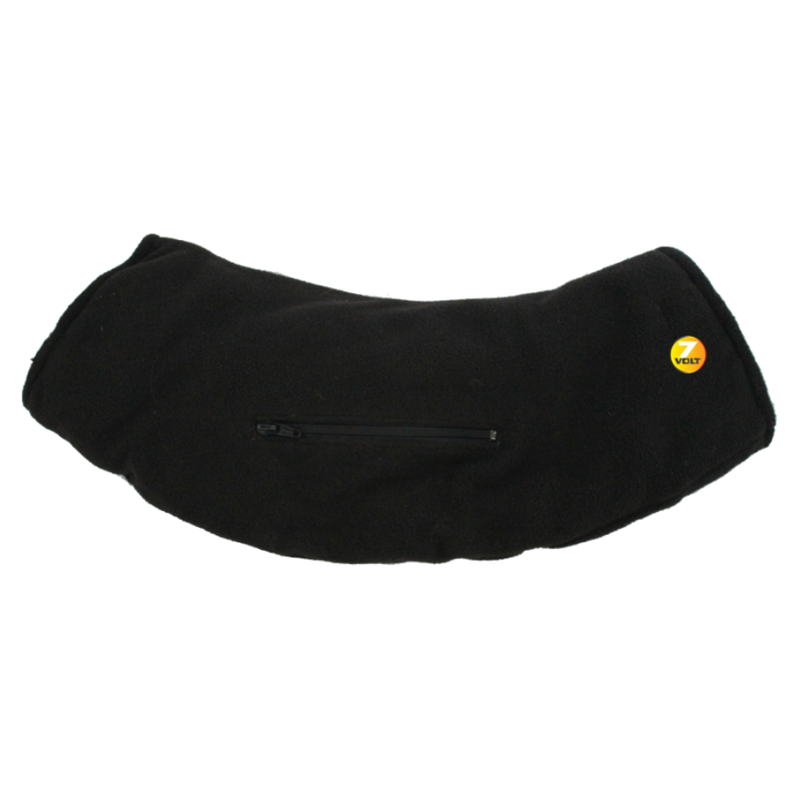 For activities were you need to keep hands warm but also need to use your bare hands, like for instance golfing, fishing or selling products on the market you might like our heated handwarmer. All these items are not to be used on a motorcycle. Gerbing only recomments 12 volt heated products for the use on a motorcycle.